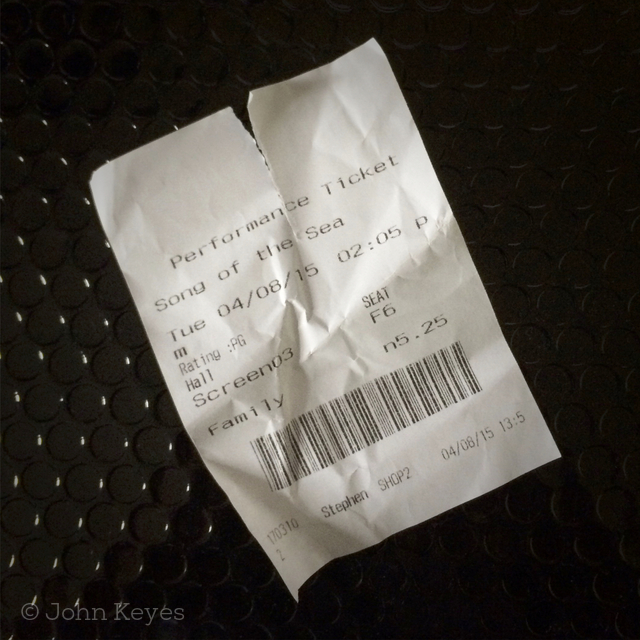 We went to see Song of the Sea yesterday, and it lived up to my personal expectations. Even if this was a silent film it would still be spectacular thanks to the beautiful visuals. A masterpiece from Tomm Moore, a tale of witches, selkies, and fairies; a family torn apart by forces known and unknown; a journey of truth and discovery; an acceptance of the way things are. More deserved success for Cartoon Saloon who continue to forge their own path of excellence in the world of animated film. Do yourself a favour and see this film on the big screen before it’s too late.